Funding Round Complete - Thank You! Thank you for your interest in Uncharted Play. We have officially closed our recent funding round of $500,000 and will be looking to expand in the near future. If you are an accredited investor and remain interested, feel free to request access via the Business Plan tab. We will be keeping contact information and reaching back out during later stages of our growth. 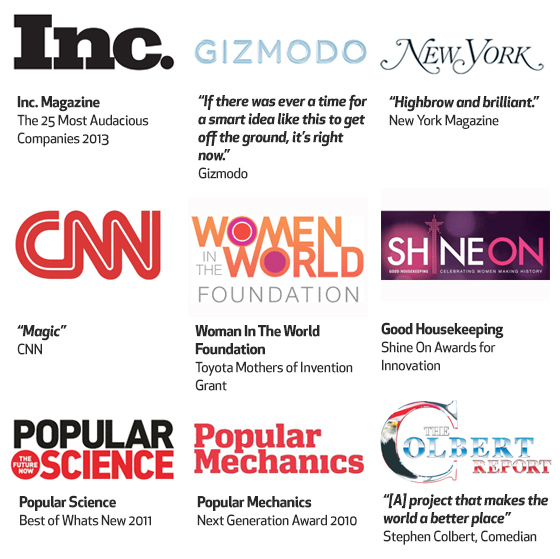 Thank you for contributing to our growth and mission! Uncharted Play is a for-profit social enterprise dedicated to fostering well-being by inspiring people to lead playful lives. 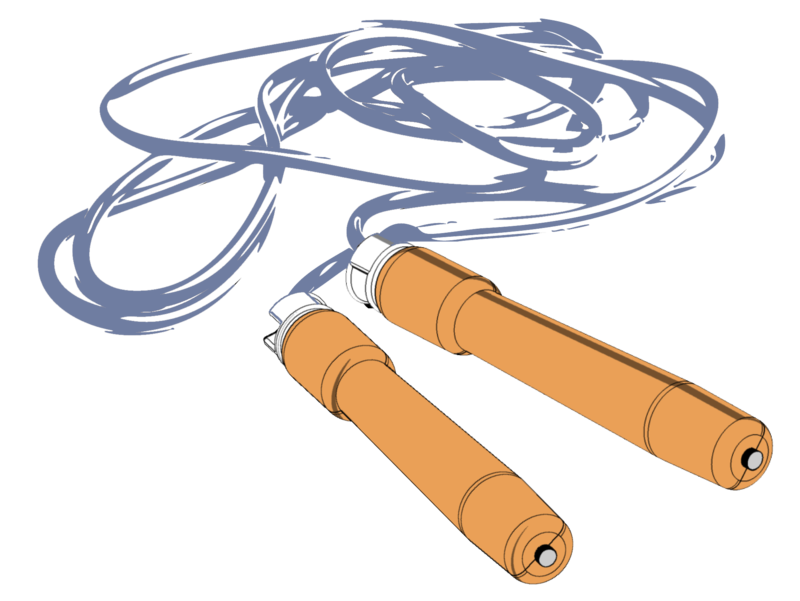 Our flagship product, the SOCCKET, harnesses kinetic energy from play and converts it into electrical energy that can be used to power small appliances. 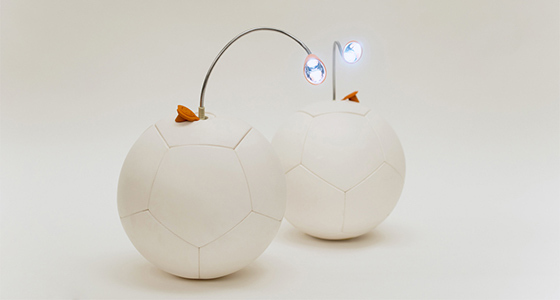 Using the LED lamp that comes with each ball, minutes of play can provide hours of light. As we transition into the retail space, we have identified one primary market and several secondary markets that we can excite with our combination of innovation, fun, and our social cause. We want to capture socially conscious young adults and parents who enjoy being outdoors and making a positive contribution to society. The SOCCKET integrates seamlessly into the lives of those who value clean energy, physical activity, and a positive impact on others. There is a global need for clean, portable power access that resonates with the U.S. consumer. Over the past two decades, the U.S. has seen a 124% increase in non-disaster related blackouts, and nearly 500,000 people are affected daily by outages. Hurricane Sandy caused 8,511,251 electricity outages in December 2012. 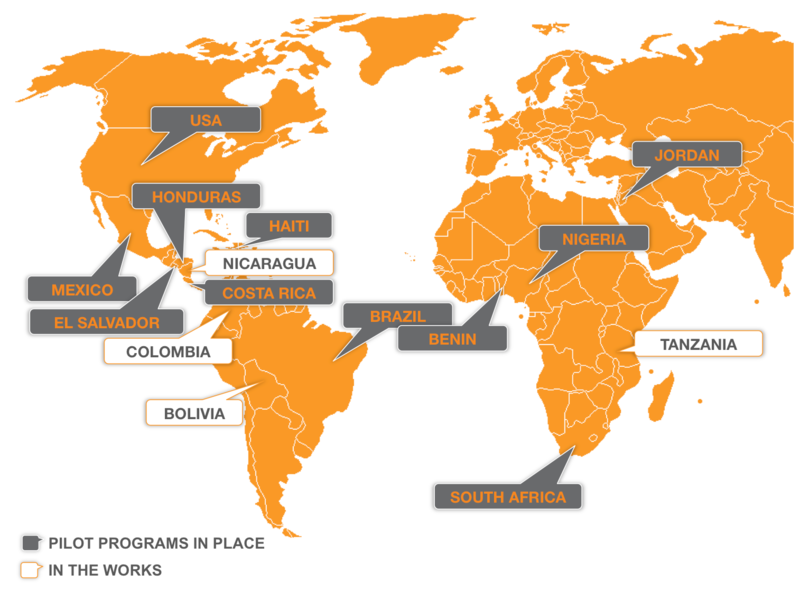 It’s estimated that US$1.9 billion was invested worldwide in 2009 in extending access to modern energy services. Additionally, we are in the midst of a global energy access crisis. 1.4 billion people have no access to electricity and a billion more only have access to unreliable electricity networks. Nearly 2 million people die prematurely from illnesses attributable to indoor air pollution from household solid fuel use. 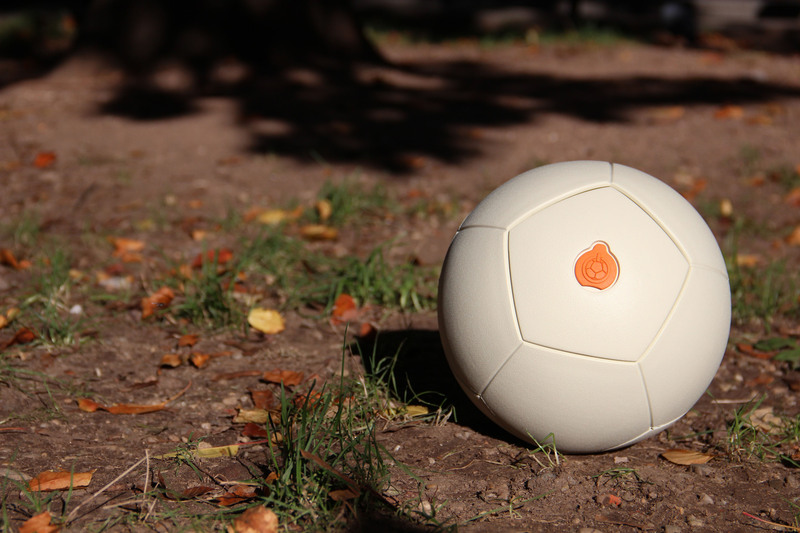 The SOCCKET is a durable energy-harnessing soccer ball. Using Uncharted Play's patent pending technology, the pendulum-like mechanism inside the SOCCKET captures the kinetic energy generated during normal play, and stores it in the ball for later use as an off-grid power source. 30 minutes of play can power our portable LED lamp for 3 hours. With each SOCCKET, at least one portable lamp is distributed. 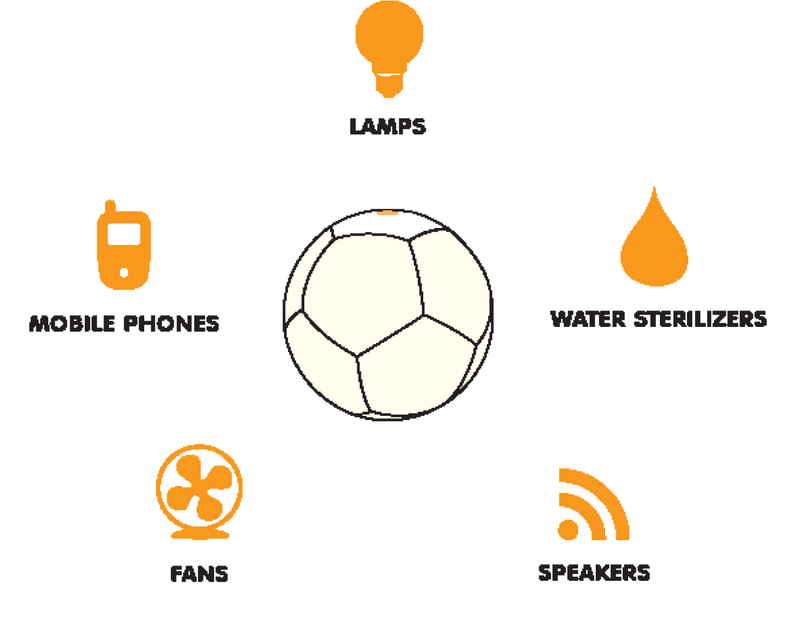 Our portable lamp can be plugged directly into the ball, or can be used to take power away from the ball as a flashlight or desk lantern. The new SOCCKET lamp is a portable flashlight that can be converted into a tabletop lamp. Using supercapacitors and an LED bulb, the lamp can remain fully lit for over one hour from just 25 seconds of charging from the SOCCKET. Because of its efficiency, dozens of these lamps can be charged from a single SOCCKET. 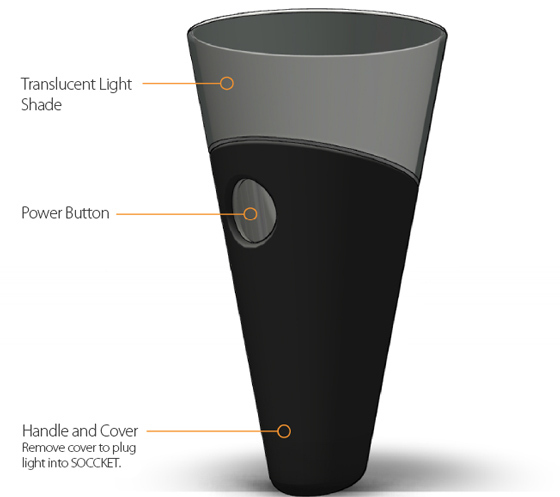 Additionally, the lamp will have the ability to display how much power is left in the SOCCKET, illustrating the need to share the power within. The light at this moment is utilizes the efficiency of LED lights to make the most of the 6 watt output, but as we receive more funding for R+D, we’ll be able to upgrade the internal electronics and mechanics. 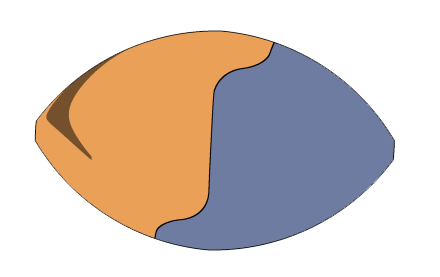 The energy is stored in the ball with a negligible discharge over time. A fully charged ball will power your lamp for over 72 hours. Currently, the lamp is the only commercialized way to utilize the power, but we have prototyped and are conducting research to determine future accessory offerings. Leveraging internal R&D and strategic partnerships, we plan to develop a suite of energy generating sports products over the next 12-18 months. In addition, we have begun testing sports products with tracking technology. Once we have at least three established energy generating products available for purchase, we will introduce a "mini play grid" system that allows customers to connect all of their products together to source their energy for larger power needs. With this ecosystem, customers can be expected to use different products throughout the day, further establishing the role the Uncharted Play brand plays in their lives. As we increase our product offerings, our intent is to collect all of the energy generated from all of the products to feed a charging station that can charge your smartphone or power larger appliances. The Ludo is a patent-pending smart ball with the ability to track the time you spend playing with the ball and wirelessly send this play data to an online platform called the Play Fund. There is no other company in the world that combines science, sports, and social innovation like we do at Uncharted Play. If you're looking for a practical, sustainable, and cutting edge way to Do Good and Make Money, your decision is easy - bet on Uncharted Play. We Build Continued Learning and Innovation Into Our DNA. Every week we host Uncharted Play University - an internal lecture series that keeps the team up-to-date on the latest technologies and business practices. Every month we dedicate three days to developing new, innovative ideas that are at the cutting edge of anything currently in the market. We're Experienced Bootstrappers Who Understand the Value of a Dollar. Without any financial backing for nearly two years, we built a company with Fortune 25 clients and secured 8-figures in revenue. We live and breathe efficiency in everything we do. and of course something for almost all sports products: everything from basketballs and skateboards to pogo sticks and punching bags. Give a kid a ball, he’ll play for a day, maybe longer. Give a kid a little power and a chance to dream, and there’s no telling how far that ball will take him." "A simple yet brilliant idea: make soccer, a popular pastime in many developing (and developed) nations, a useful activity." "Illuminating Play: New York City's Uncharted Play Powers the Developing World Through Energy-Conducting Soccer Balls." Millions in the developing world lack access to clean and safe electricity. Now, an innovative new football gives them a way to produce power with every kick. Jessica has over seven years of start-up and small business experience in the software and technology industry and over five years of international business experience with sound relationships in Nigeria, Angola, and Italy. Invited by President Barack Obama to the White House to represent small companies for the signing of the American Invents Act. 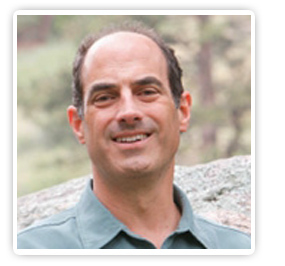 Rich has over twenty-five years of finance and operations experience. 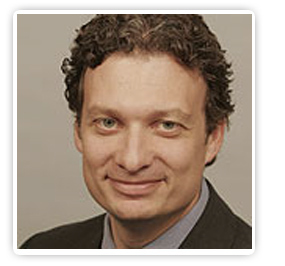 He is the Co-founder and Chief Financial Officer at touchPoint Partners, an angel capital funded marketing firm focused on Corporate Social Responsibility. He has been the CFO/COO of several other early stage ventures, some of which he helped lead from start-up through successful acquisition. He spent four years as a staff accountant followed by five years as a financial consultant with Merrill Lynch. Michael Madnick, Senior Vice President of Global Philanthropy, Community Counselling Service Co.
Michael is the Senior Vice President of Global Philanthropy with CCS, a 65 year old international fundraising and philanthropy consulting firm, with over 200 employees across the US, Canada and Europe. He served in various leadership positions in the international philanthropy arena, most recently as the Deputy Executive Director for the Global Alliance for Improved Nutrition (GAIN). Previously the Deputy Director for Global Health Policy and Advocacy at the Bill and Melinda Gates Foundation and Senior Vice President at the United Nations Foundation. 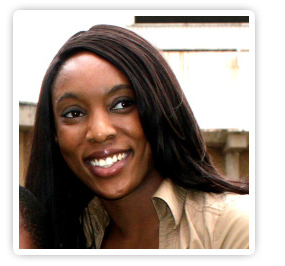 Named by Development Exchange (DEVEX) as one of “40 Under 40” leaders in International Development (2011). Julia has over six years of operational experience in international development projects in emerging markets, both on-the-ground at the grassroots level in developing areas and at the global financial level in the Africa Sustainable Development department at the World Bank. She has implemented social impact projects in over ten countries across four continents. 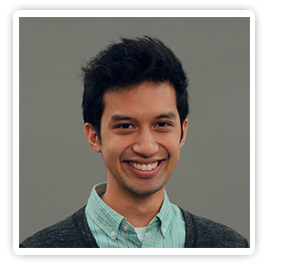 Victor oversees Uncharted Play's product development, encompassing design and engineering. Previously, he designed an intravenous surgical instrument funded by the J&J Clinical Innovations Awards Program and co-developed a pain-free, wireless glucose monitor at mobiLIFE, a medical device start-up company. 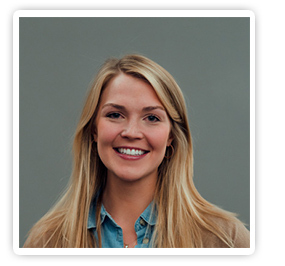 Abigail is responsible for ensuring that Uncharted Play's social impact is positive in all aspects of the business. 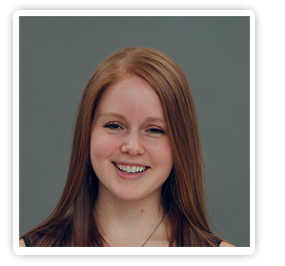 Previously, Abigail was fundamental in the formation of re:char, an environmentally sustainable energy startup. She taught farmers in rural Kenya, organic agriculture, soil remediation, and carbon sequestration. Her areas of specialization include impact analysis and social entrepreneurship accountability. 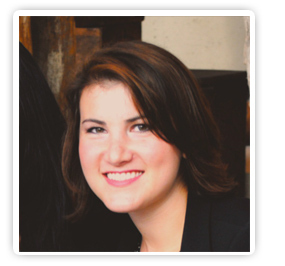 Melissa oversees and facilitates both existing and potential business client relationships. She has over five years of financial corporate experience. She managed over $150 million in real estate equity. She also has extensive experience in international relations and corporate sustainability. 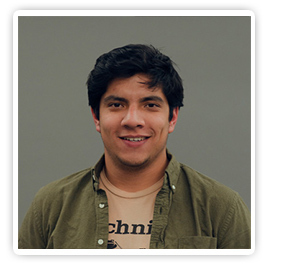 Joel manages Uncharted Play's global supply chain and web development. Formerly an Industrial and Manufacturing Engineer for TE Connectivity, a global leader in information and power interfacing, he is experienced in the entirety of the product development process, from front-end design through manufacturing. 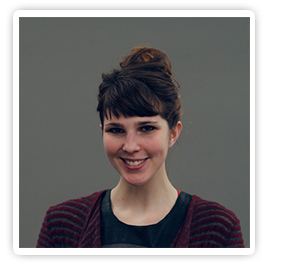 Hailey is responsible for ensuring that all of Uncharted Play's products are both beautiful and usable. She previously worked as a designer in the Emerging Markets Sector at Procter and Gamble, developing a unisex razor for the South American market. She also worked on consumer product concept development for Radius Product Development Fortune 500 clients focusing on developing methodology for ethnographic research and user testing.